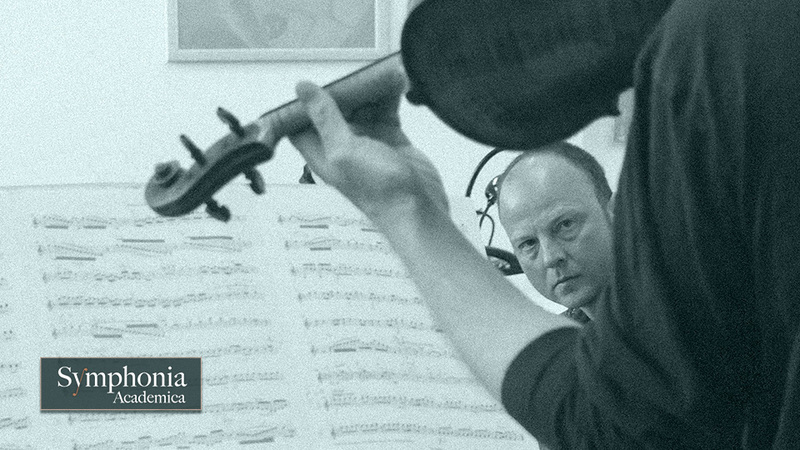 To have the more immediate contact between Symphonia Academica and the audience in works usually performed by large orchestras is a joy to both. The ensemble has performed a wide range of chamber versions of works that have been carefully selected to be faithful to the composers intentions yet allow smaller venues the ability to host music that would not normally be possible. With versions of such works as Debussy's Prélude á l'aprés-midi d'un faune, Dukas' The Sorcerer's Apprentice, Strauss' Till Euenspiegel, Ravel's Le Tombeau de Couperin, Bruckner's Symphony No 7 or Mahler's Symphonies No's 1 or 4 and more besides, the Symphonia Academica looks to be more versatile while conveying their deep love of these great works.For more details please click here.